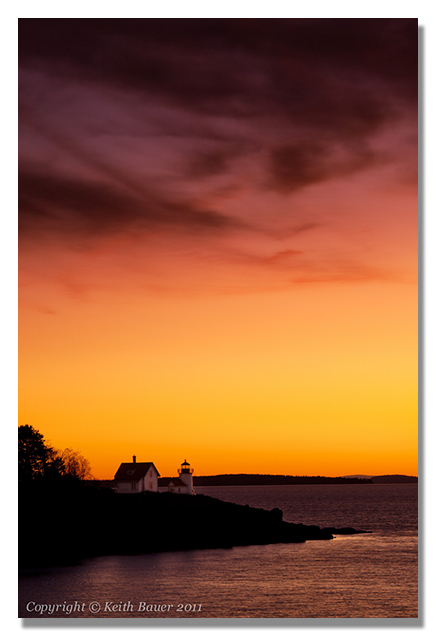 Last fall I had the opportunity to spend time photographing the beautiful coast of Maine. The fall colors were less than cooperative in Maine, but were fantastic in New Hampshire. Decided to spend more time focusing on lighthouses in Maine as a result. This is the Curtis Point lighthouse at Camden Maine. Early morning light provided a wonderful scene. The challenge was trying to balance the sky, the darker foreground and provide a pleasing overall image with the lighthouse receiving prominence in the image. 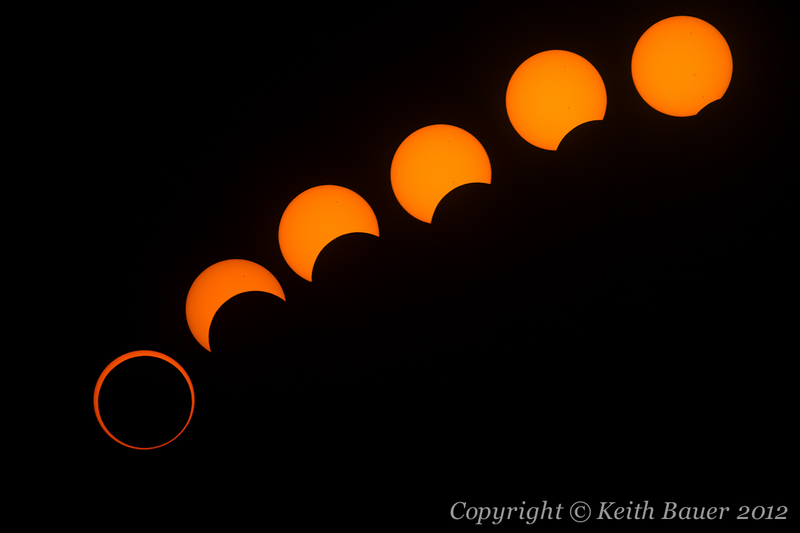 I’m sure many photographers around the world enjoyed capturing their unique view of the super moon of 2012. I ended up in Old Town Albuquerque using the old church as a foreground. 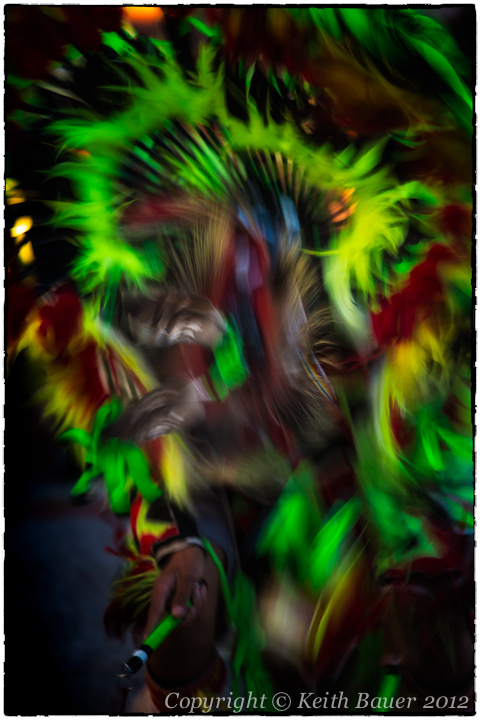 Once again, I found the Canon 5D Mark III to be a joy to use and play with in camera multiple exposures. 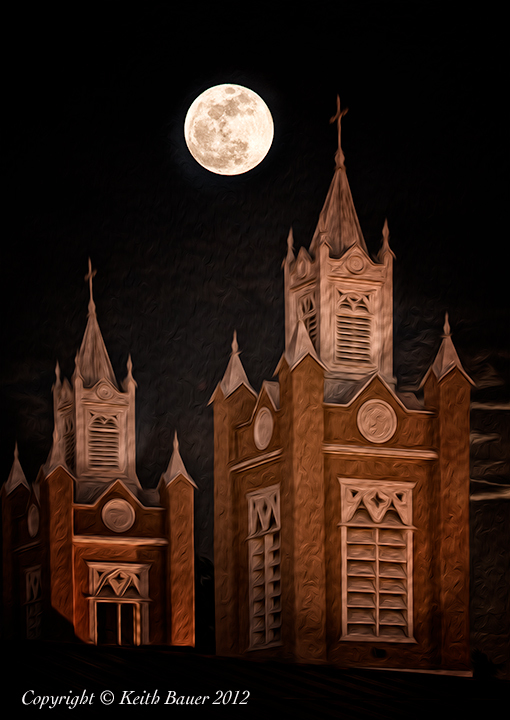 This is an image that started as in camera multiple exposure, then some post processing of the church in Photoshop.